Approx. 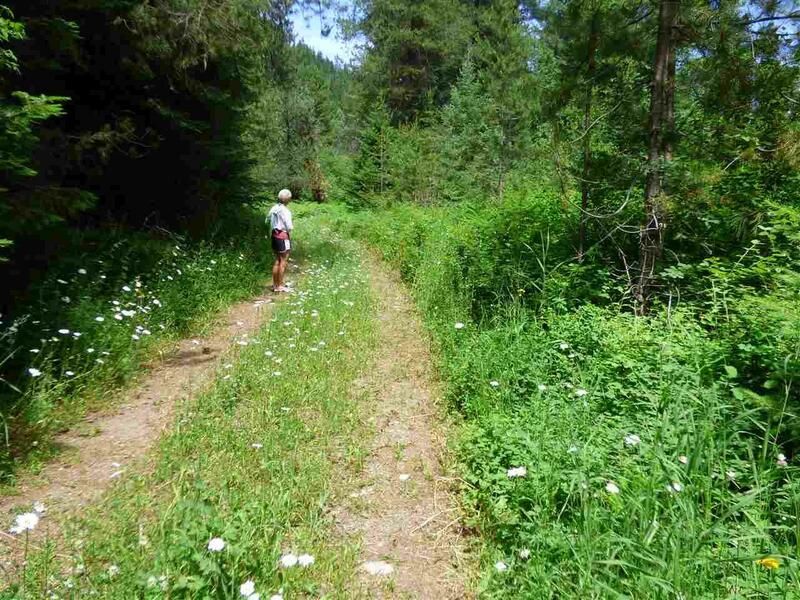 5.5 Acres Along The West Shore Of The Pend Oreille River And Located About 1/4 Mile North Of The Town Of Ione, Wa Along Highway 31. 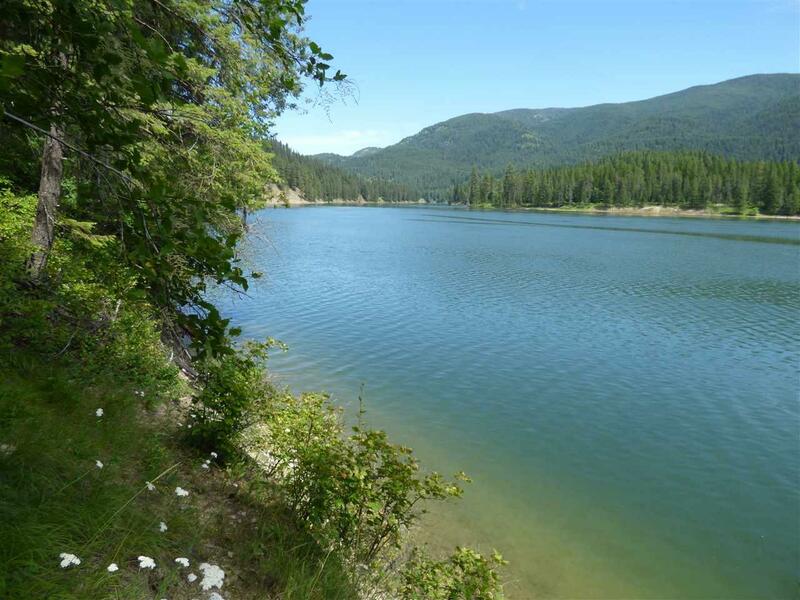 Fantastic View Property With Over 1000' Of Riverfront. Power On The Property Pending Final Hook Up. Expired Septic Approved Permit On File. 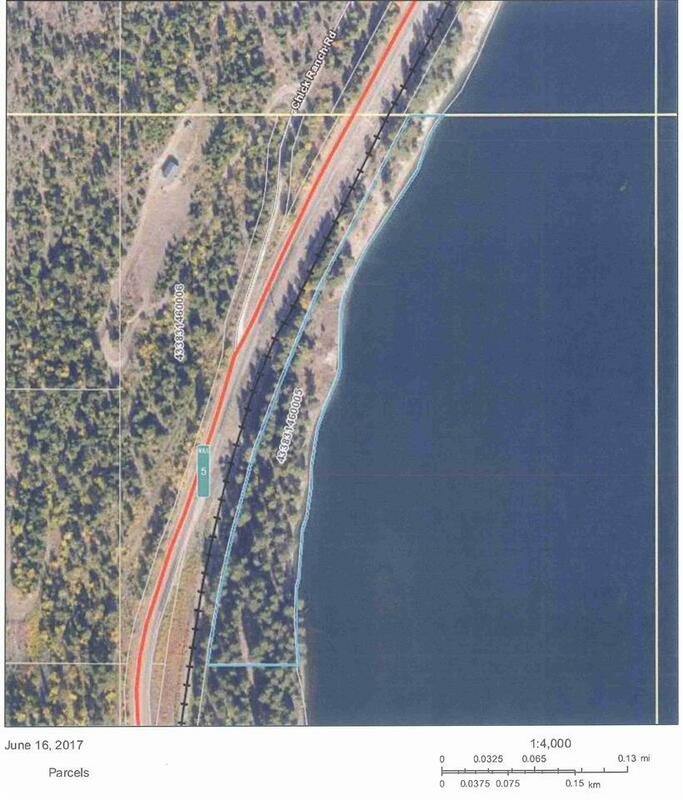 Surface Water Permit To Draw From River Is Pending. Great Property, Great Value, Don'T Miss Out.